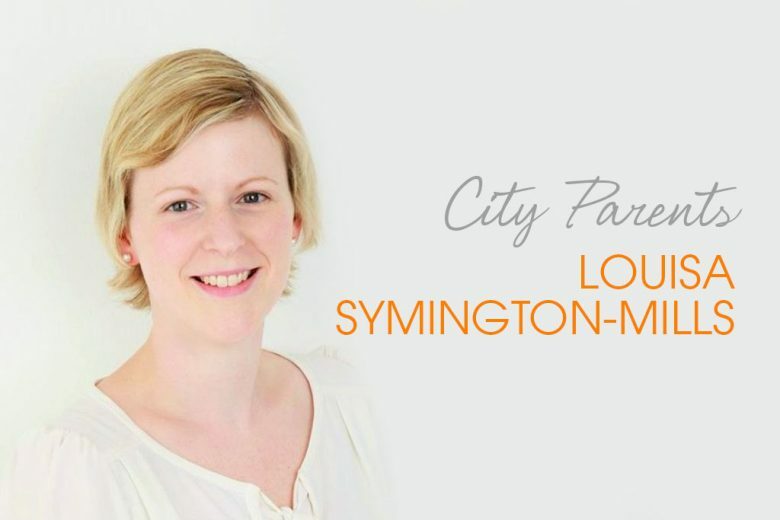 Find out how former City finance professional Louisa Symington-Mills founded the network City Parents and UseMySkills, a platform for people to advertise their skills and time available to work. I built a career in the City working in finance – a very full time job in a very male dominated world. It was hard work but I always enjoyed it. It changed completely! I went back to work four months after my daughter was born and everything felt different. 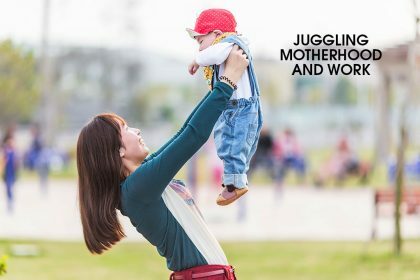 I had a flexible working arrangement – working full time with two days a week spent at home – and was totally unprepared for how tough it would be to make this work practically. It didn’t help that my team had moved to a different bank during my maternity leave. So when I went back to work, whilst my immediate colleagues were still there, I had to get to know the new organisation – and build key relationships – from scratch. Where did the idea for Cityparents come from? I felt I wasn’t able to participate in networking opportunities as I had before my daughter was born. With a long commute, my evenings meant rushing out of the door as close to 5pm as I could, and hot-footing it home to see my baby before her bedtime. My company had a women’s network but their events started at 7pm in a local bar, and were primarily social rather than informative. 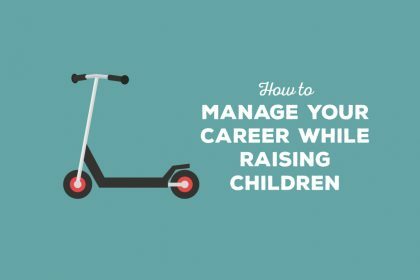 I really wanted to meet other working mothers in the same boat as me – trying to keep a tough City career moving forwards, whilst managing some kind of work-life balance too – as well as to learn, and to be inspired. The idea for Citymothers came to me one rainy November morning and I haven’t looked back. How did you move from idea to reality? The idea to launch a network for working mothers in the City came to me whilst I was working at my desk one morning, and by the end of the same day I’d created a limited company and started to build the website – I was impatient to get going! Now, that network has turned into Cityparents, an amazing, dynamic network of 9,000 working parents in City professions. I changed jobs in 2014 so I could work part-time, enabling me to devote myself more fully to this fantastic enterprise. From the start we wanted to focus on organising great networking events at family friendly times with relevant content – and we’ve had an amazing range of high profile guest speakers since launching, including Baroness Helena Kennedy, Cherie Blair, Sacha Romanovitch, Helena Morrissey, Ruby McGregor-Smith, Dame Clara Furse, Miriam Gonzalez Durantez and Nick Clegg! All our events are open to City professionals who want a progressive career as well as an appropriate work-life balance. Cityparents is thriving! After starting with Citymothers, we launched Cityfathers –for working dads in the City, then Cityfriends – for non-parents, and then Back to the City – for those on a career break seeking a return to the City. As we passed the third anniversary of launch, my thoughts started to focus on ways I could help a different community. Through my work running Cityparents, I have met so many talented people – particularly women – who have felt excluded from the workforce due to their need for a really deep level of flexibility. It’s very frustrating when you come across talented women with great skills, who aren’t able to use their professional experience because the time they have available doesn’t fit with what’s typically on offer in the jobs market. For many, a traditional ‘part-time’ job is still too restrictive. So in early 2016 I launched UseMySkills to provide a platform for individuals to advertise their professional skills and time available to work. We believe strongly that work and family life shouldn’t be an ‘either/or’ choice, and that people with professional backgrounds and skills who want to integrate work into their home lives should be able to do so. UseMySkills is open to everyone – men and women, parents and non-parents, retirees and carers. We think there is particular demand in the stay at home mum and dad community – from individuals who have chosen to focus on home responsibilities but want to work in the time they have, such as when children are at school – but anyone can sign up! It’s free to register and share the time and skills you have. Currently we’re a very young business so using social media actively to get the word out there. It’s amazing what you can do with social media. 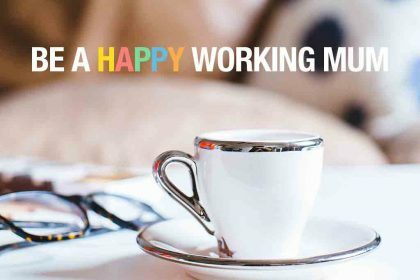 For me personally, it’s been balancing the time spent on doing the work I love – my ‘day job’ (I still work part-time in a management role), running Cityparents and UseMySkills, and my weekly column as the Telegraph’s Work Agony Aunt. I have two young children aged 2 and 4 and a husband who works very full time – life is pretty full on! 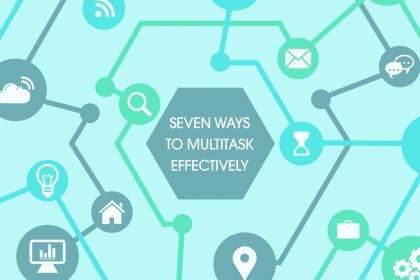 Time management is key, and learning how to detach – every now and then! Launching Cityfathers in April 2014 at a huge event with the Deputy Prime Minister was amazing. I really felt the significance of what we were doing. Winning the Great British Entrepreneurship Award last year for Cityparents, in the UK Social Enterprise of the Year category, was amazing and so unexpected. And seeing UseMySkills.com go live a few weeks ago after so many months planning, and having the first candidates sign up. All great feelings of achievement. I’m a very practical person, and both my businesses reflect that. Cityparents and UseMySkills give proactive resource and support to people that need it, and it’s fantastic to know that they are making a real difference to people’s lives – and changing the future of work. All of the amazing women I meet. How do you balance your work with your family? It’s tough, but so rewarding. I do all my work whilst my children are at nursery, which is roughly 8-2.30pm each day. I’m still learning to be more disciplined and stay away from my blackberry in the afternoons and evenings so I can focus on my children, but I’ll freely admit it’s tough. When you run your own businesses, they become more than just work – they are my life too. 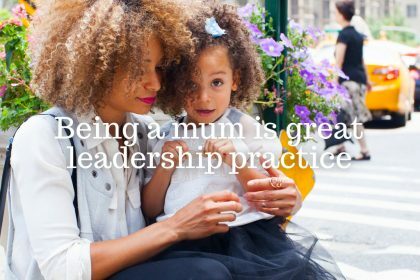 What are your three top pieces of advice for other ambitious mums? Get your goals straight – if you know where you’re going, the path to get there will be a lot easier to find. Look for what’s missing – I launched Cityparents and UseMySkills because I was responding to both my needs and those of the people around me, and I felt both organisations needed to exist. If you spot a niche, don’t wait for someone else to get there first. Be confident – five years ago if you’d told me I would be running two of my own businesses, I would have laughed – I never saw myself as an entrepreneur. But as time has gone on I’ve learnt to embrace the skills I have and use them consciously to get the most out of everything I do, every day. Find out more about City Parents on their website, and add your skills to UseMySkills. What happens to your career once you’re pregnant?